In an attempt to combat congestion and air pollution, Milan has limited city access further for petrol and diesel vehicles. With an area covering approximately 72% of the entire municipal territory, “Area B” is now Italy’s largest low emission zone. 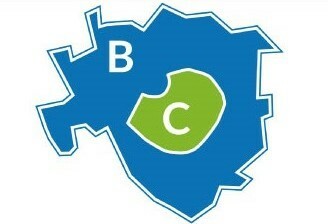 “Area B” is a region of 97.6% of the city’s resident population (almost 1.4 million inhabitants). It impacts all those who enter the city by motor vehicle every day, steadily and progressively restricting the most polluting ones in a bid to enhance air quality. Euro 0 petrol vehicles and Euro 0, 1, 2 and 3 diesel vehicles are now banned within this area from Monday to Friday between 7:30 and 19:30 (excluding holidays). On 1st October 2019, Euro 4 diesel vehicles will also be banned (these have been banned from the central “Area C” since 2017). 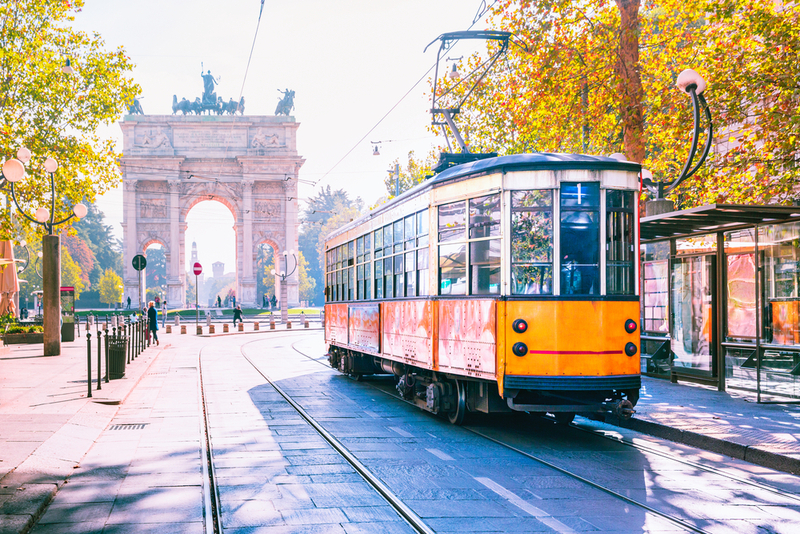 Gradual bans for other classes of passenger and freight vehicles will follow until 2030, the point which all diesel vehicles will be banned in Milan. The introduction of “Area B” has been described by the municipality as “part of a definite, progressive and gradual set of rules to reduce particulate matter and improve urban quality in Milan”. They predict air pollution to decrease dramatically in the next few years: it is expected that atmospheric traffic emissions will reduce by roughly 25 tonnes of PM10 and between 900-1,500 tonnes of NOx by 2026. This news comes just weeks before the Ultra Low Emission Zone (ULEZ) comes into force in London, where drivers of older, more polluting vehicles (up to Euro 4 for petrol and Euro 6 for diesel) are now being charged to enter the congestion zone area at any time. Article first published by Polis Network on 19th March 2019. Image source: © kavalenkava / Shutterstock - no permission to re-use image(s) without a separate license from Shutterstock.